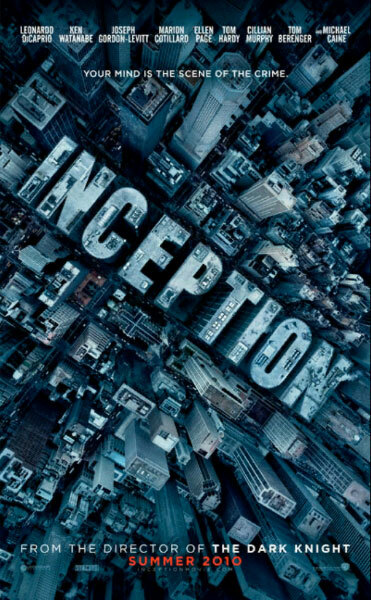 So I had been planning on writing a blog about Inception and have been running countless ideas through my head about what to write about. It is certainly a masterpiece and Nolan has presented us with an example of what filmmaking should be like. But before I got the chance to write all of my thoughts on this movie, I got asked to be a guest on a radio show to talk about it! So last friday I was on 99.5 FM - KKLA from midnight to 2am talking about the film with Donald McConnell, Irene Messelt, Justine Koch, and Lindsay Morgan for Apologetics.com. They just put it online, so you can hear what I have to say by listening to it at the bottom of this post!